re: lrt, squatting seems like a reasonable public response to inaction on affordable housing at federal, state and local levels, combined with corrupt policies that create block after block of vacant luxury residential units. 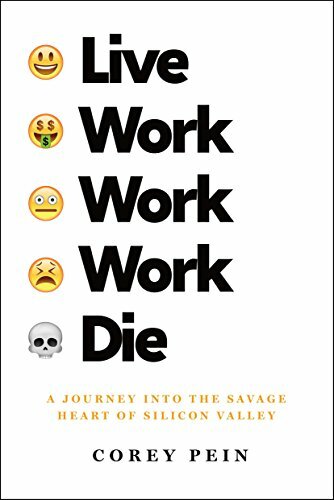 Live Work Work Work Die: A Journey into the Savage Heart of Silicon Valley. A scathing, sardonic exploration of Silicon Valley tech culture, laying bare the greed, hubris, and retrograde politics of an industry that aspires to radically transform society for its own benefit.